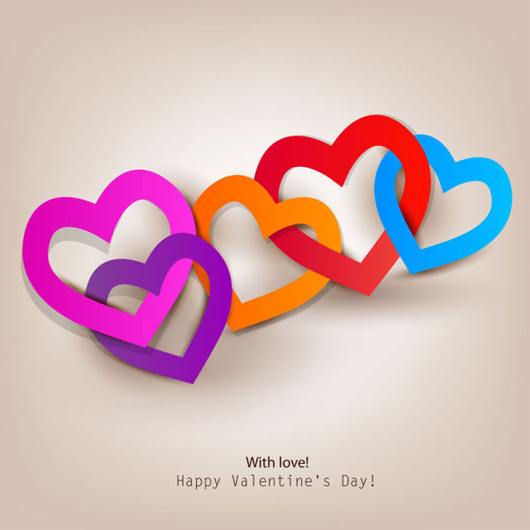 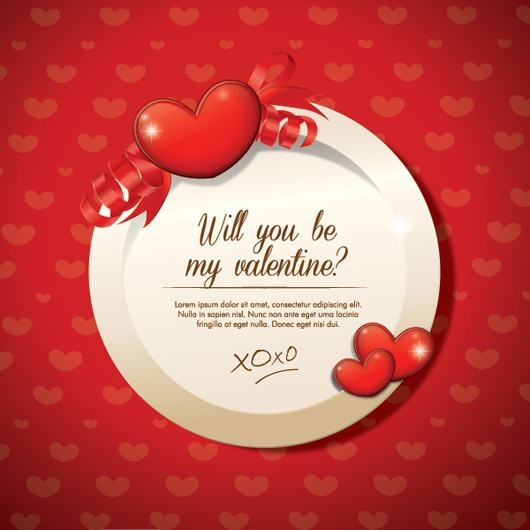 For the just right completion of the design based jobs, here I would like to present you the Valentine’s Day Inspired Free Vector Graphics in this roundup which all are new and modish. 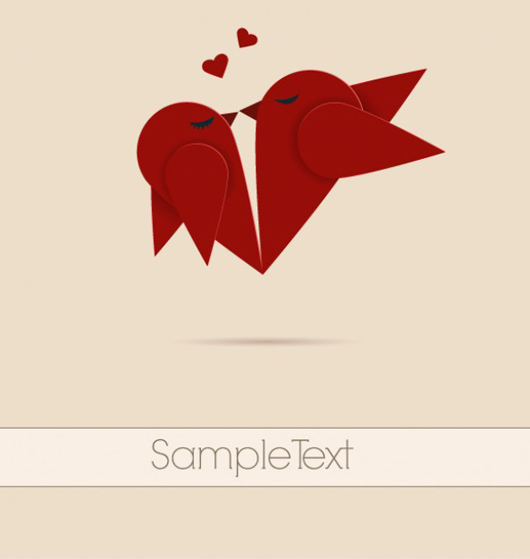 Utilize this vector design set and generate the project of your dream. 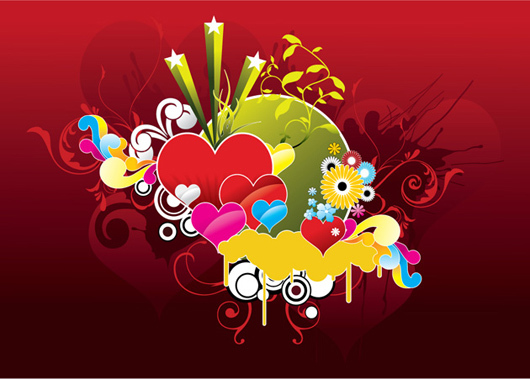 To generate the design work in the up to date manner, the pro designer has to make use of the large number of the design tools. 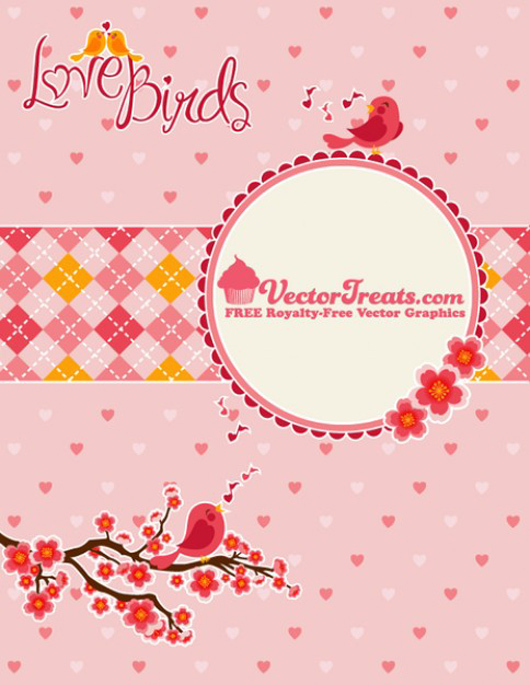 Among the entire design tool which are available to you at the present time, the utilization of the vector graphics is very useful for the better completion of the design based projects. 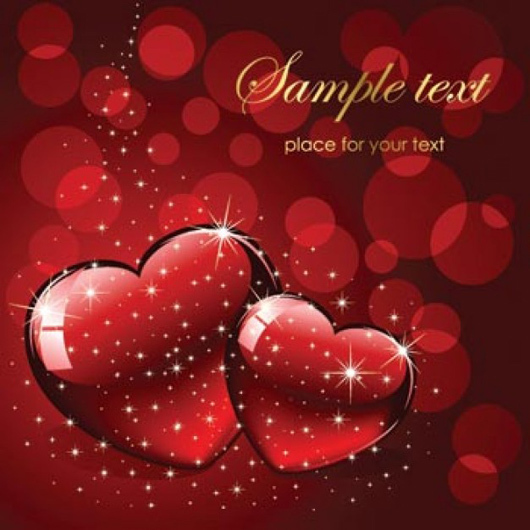 This tool is it is done in the up to date manner, not only make the design task easy, but give it a new look as well that will grab the attention of the viewer in his very first fleeting look. 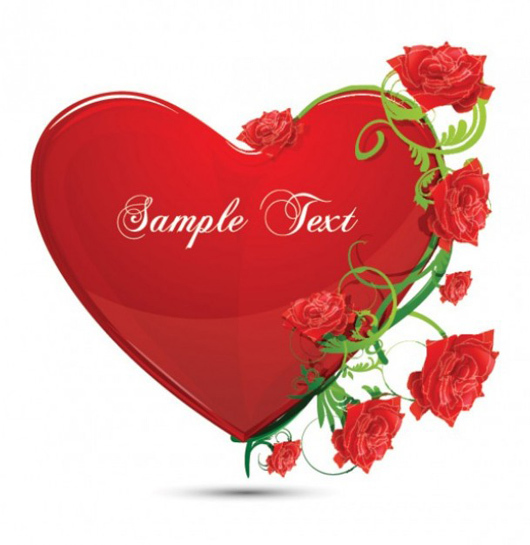 This is the main reason that the use of the superb vector graphics these days in the graphic and web based tasks is going to be increased at every moment passing. 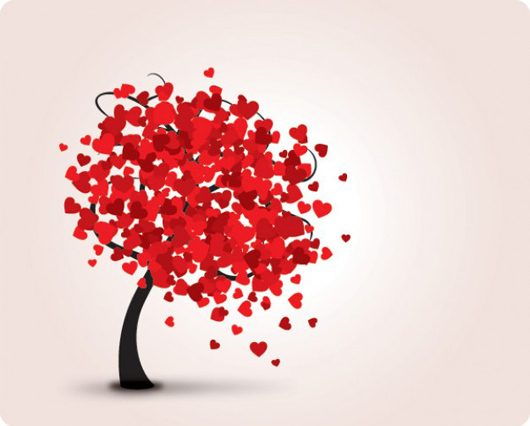 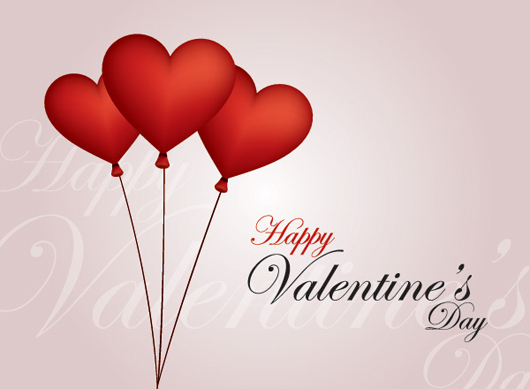 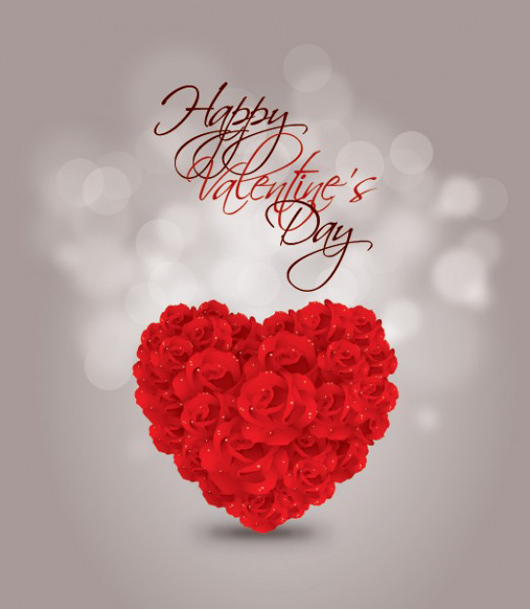 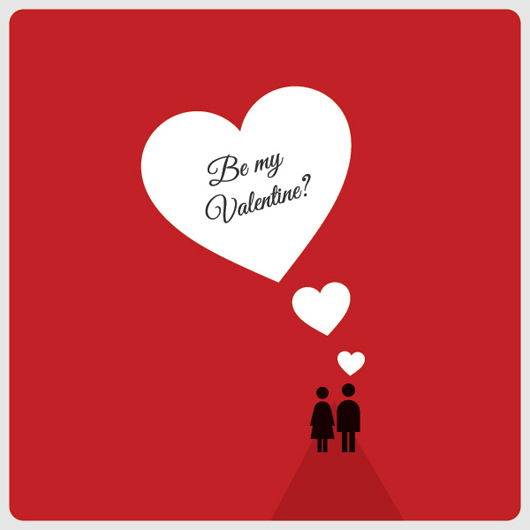 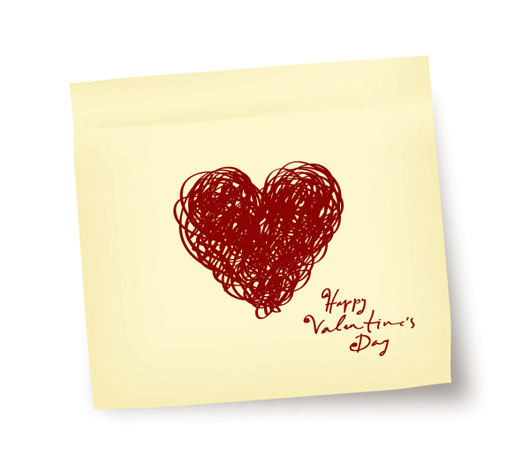 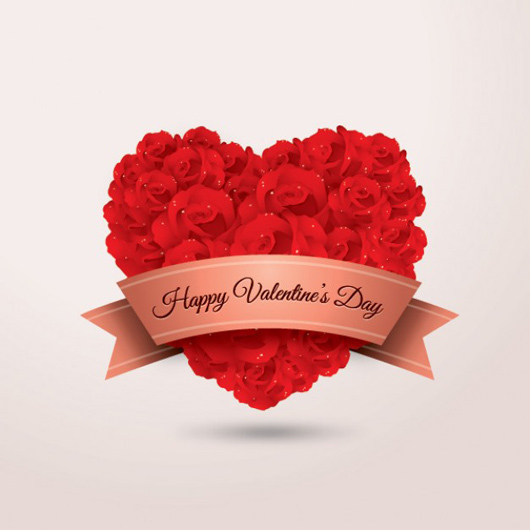 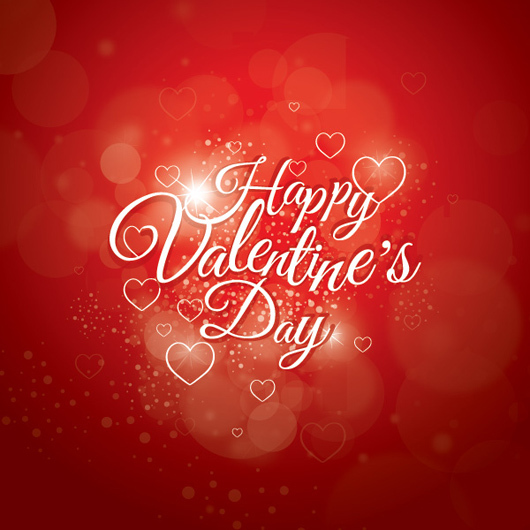 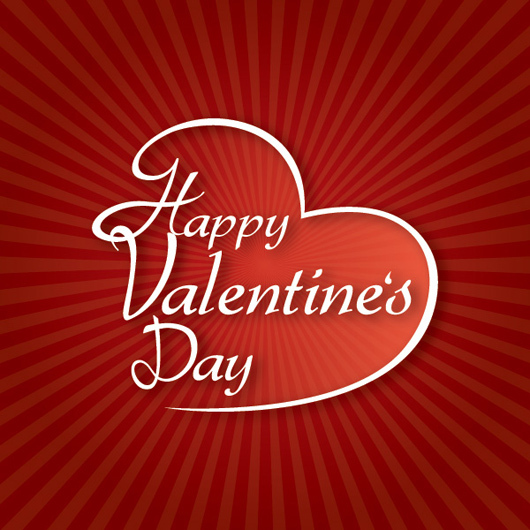 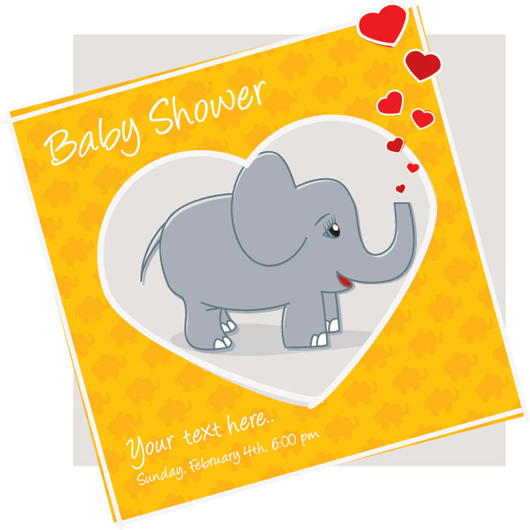 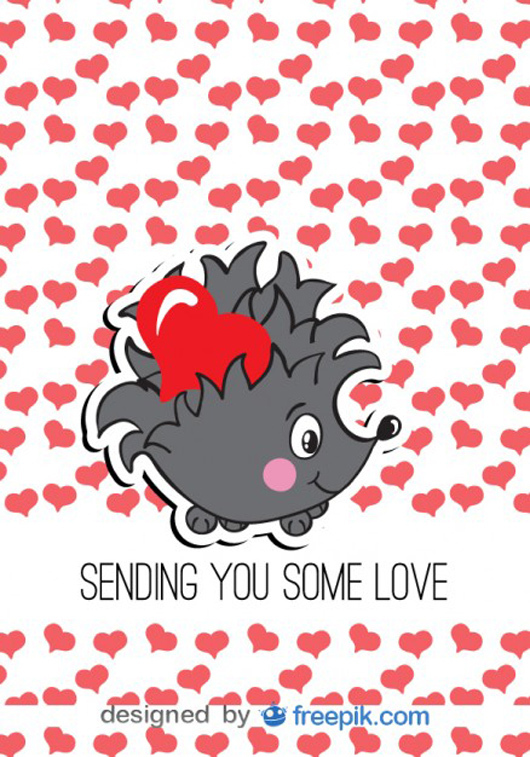 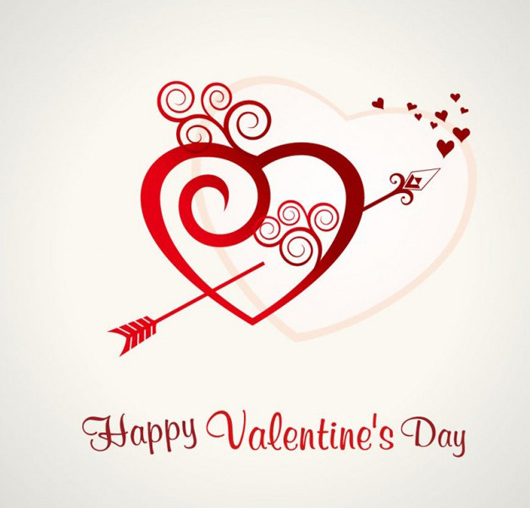 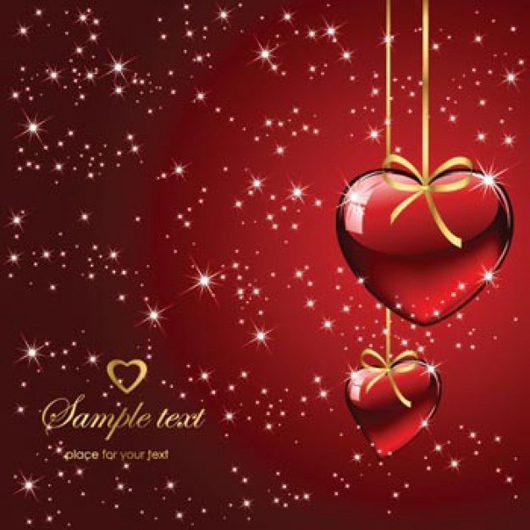 If you are a creative designer and searching for the best vector graphics for the ideal completion of your design project in the Season of Love then you must utilize the vector graphics which should be Valentine’s themed. 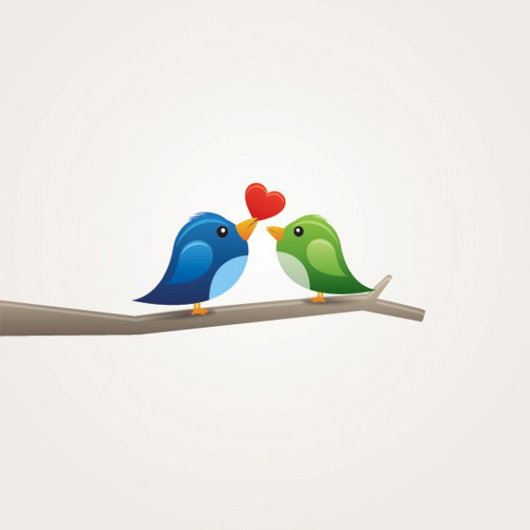 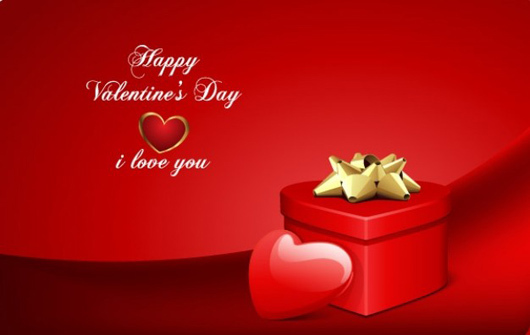 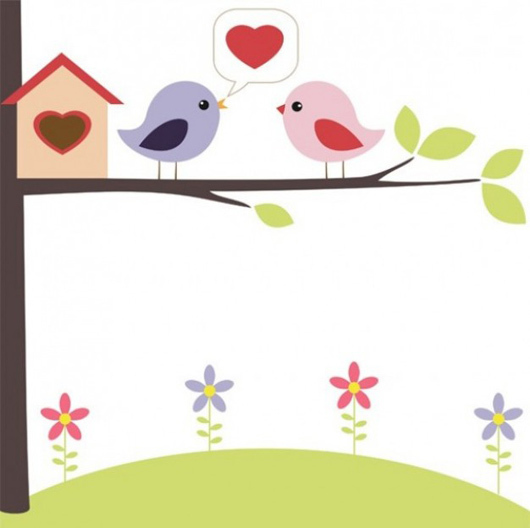 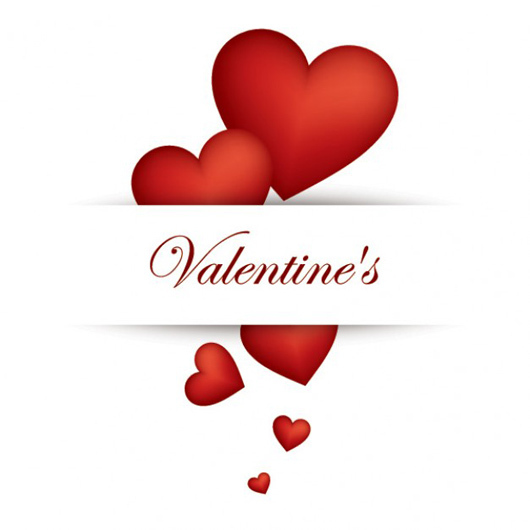 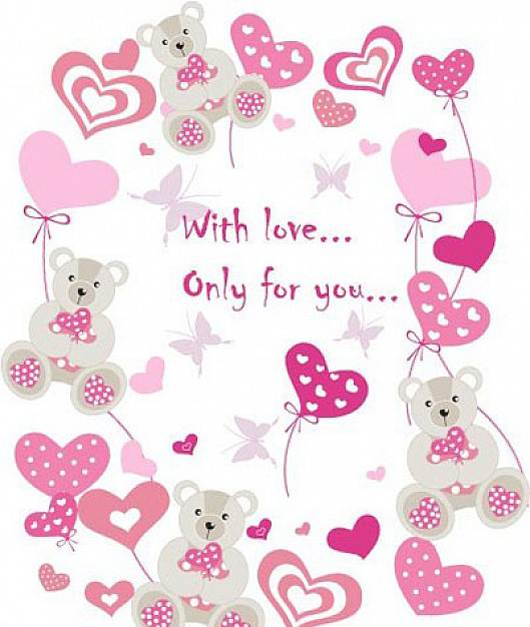 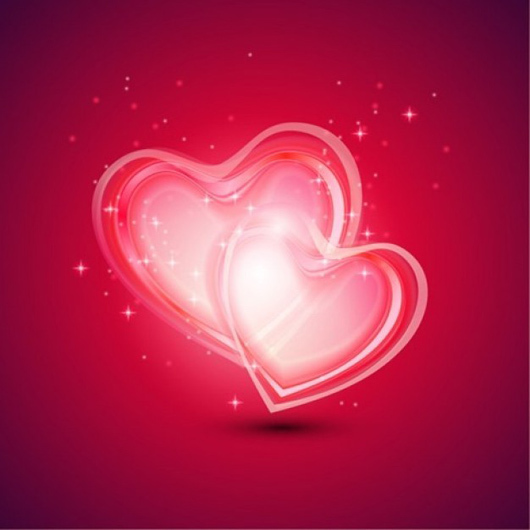 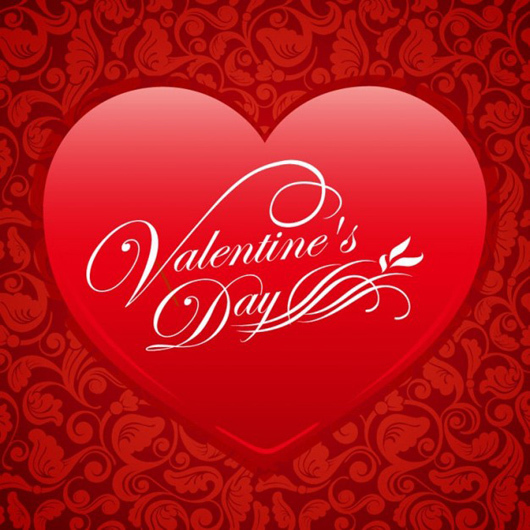 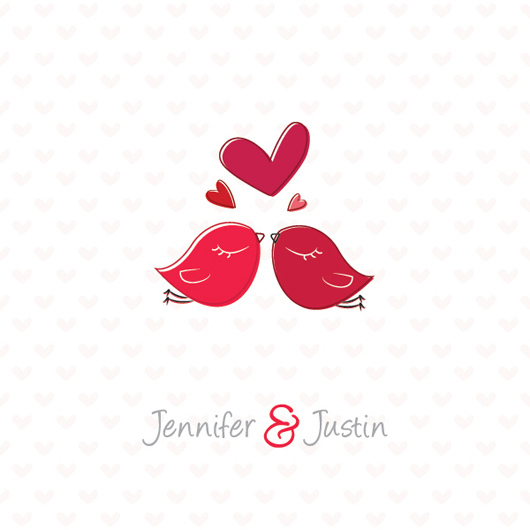 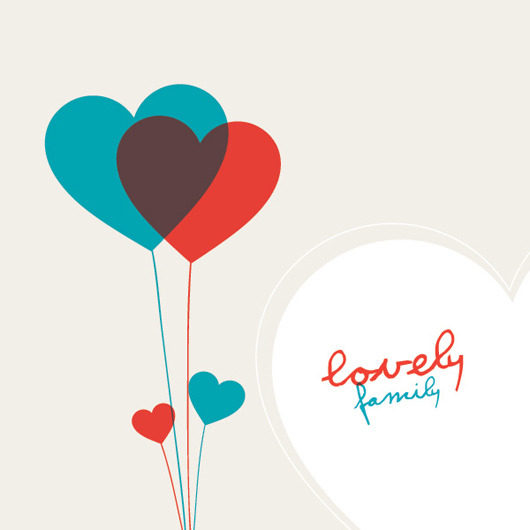 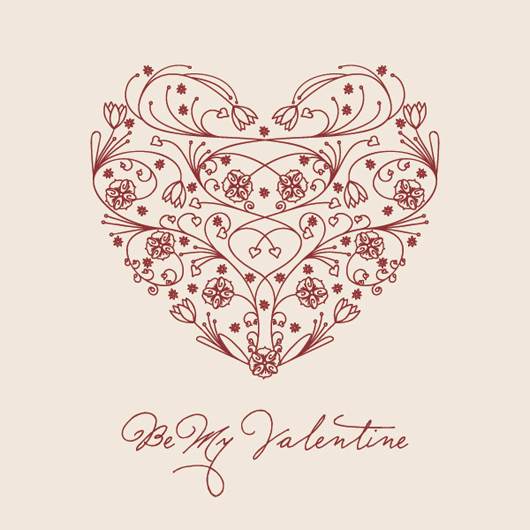 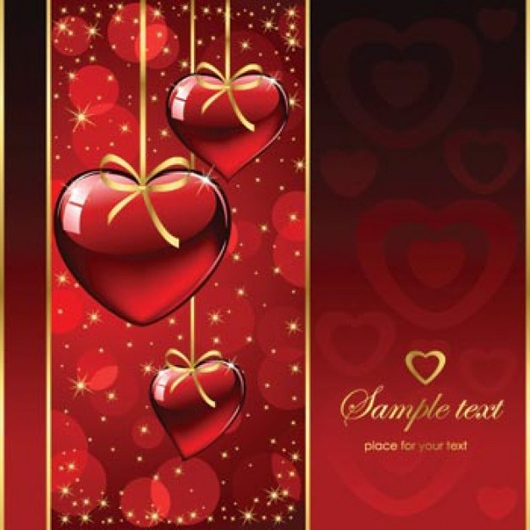 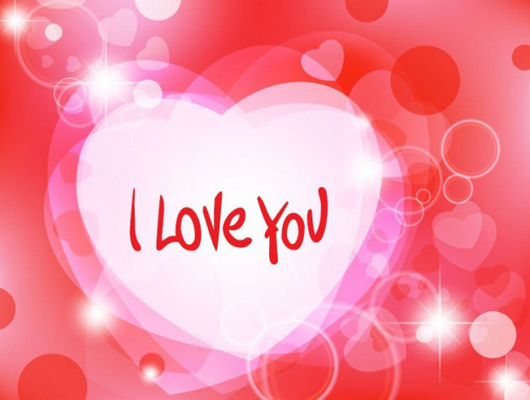 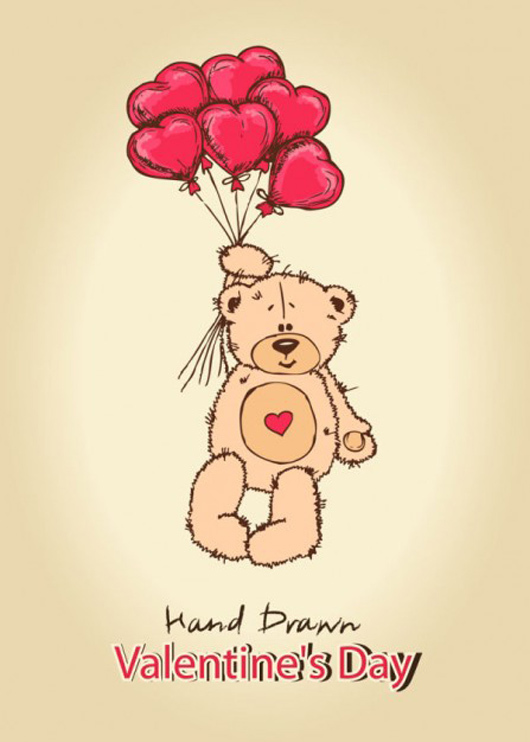 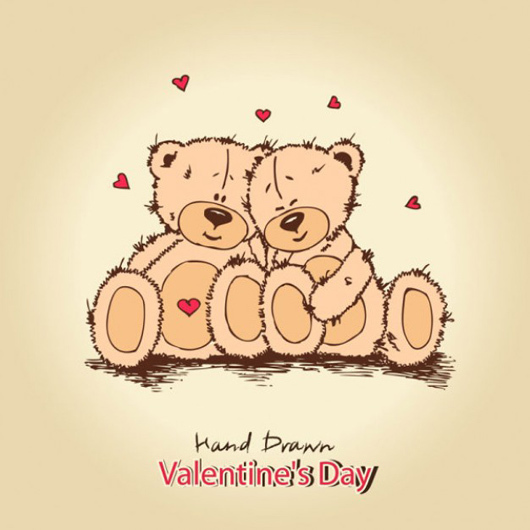 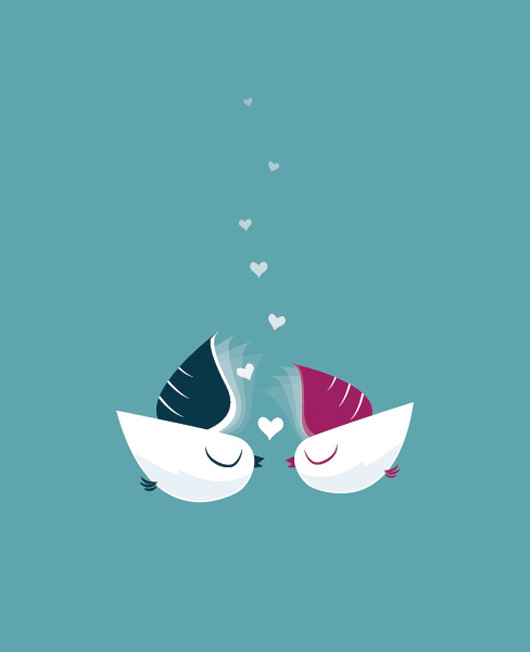 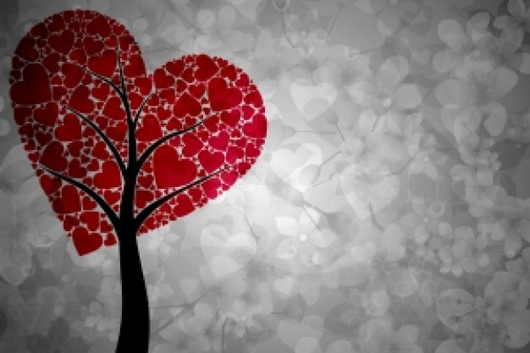 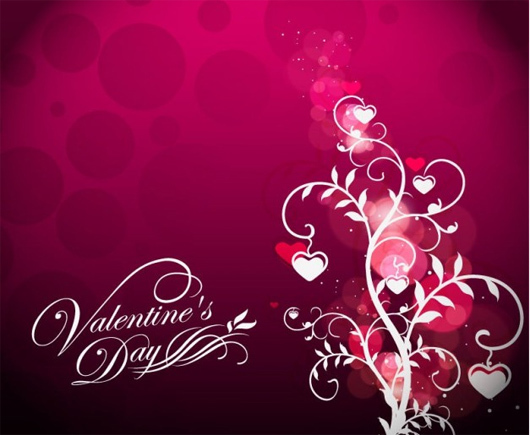 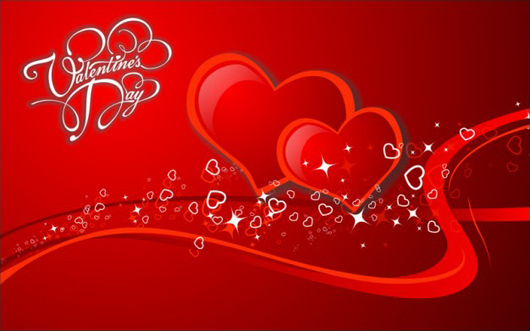 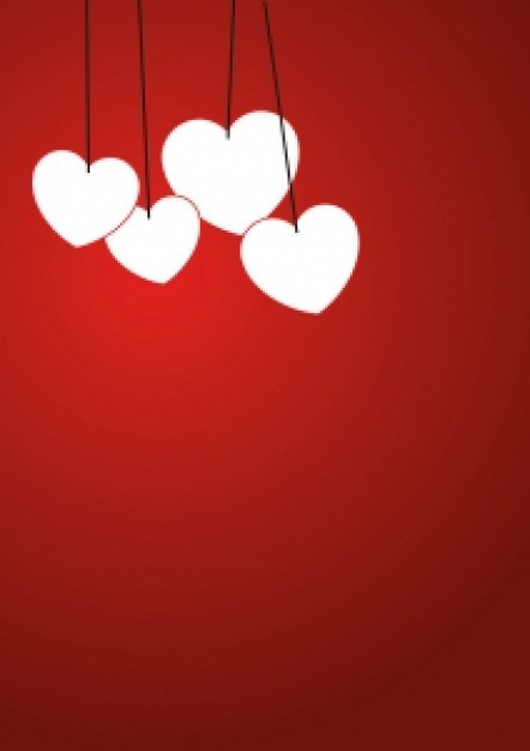 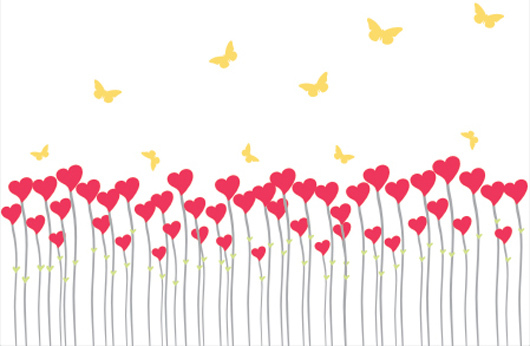 So in this regard, a brief but complete collection of the royalty free vector graphics is offered to you in this roundup, which is Valentine’s inspired and very new in the market.